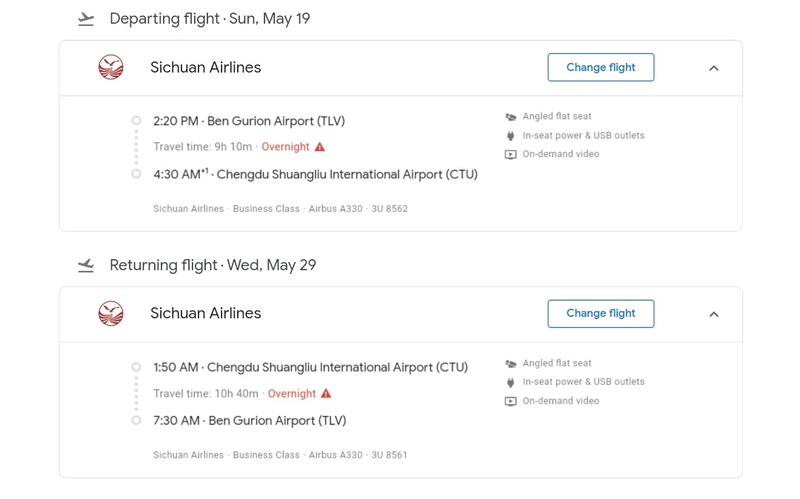 Interesting deal for non-stop flights from Tel Aviv, Israel to Chengdu, China. 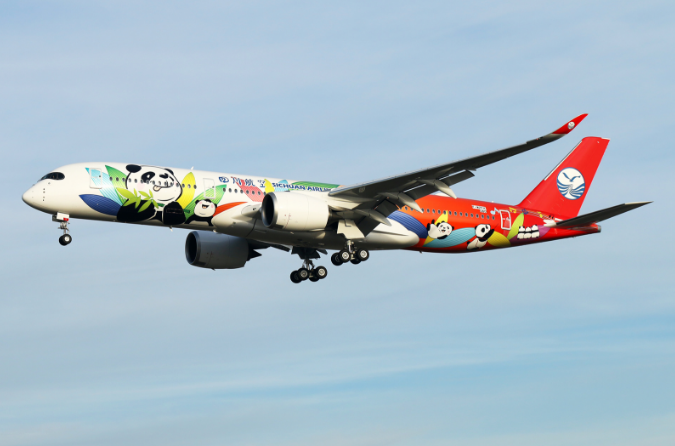 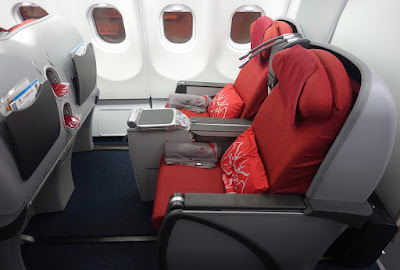 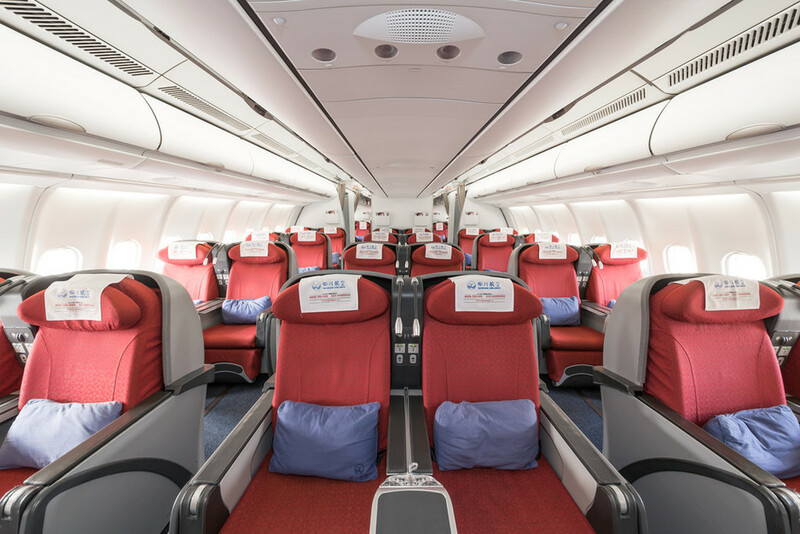 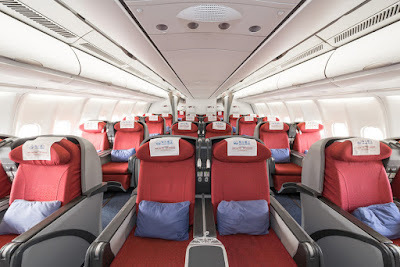 These flights are operated by Sichuan Airlines by an older Airbus 330-200 with a 2-2-2 configuration and angled seats. Sichuan is not part of any major alliance so limited mileage opportunities!